Get your garden ready for winter so you can have an easier time gardening come spring. These winter garden prep tasks will help you get your garden winter ready. Winter will be here before you know it and it will be time to let gardening go until the spring. 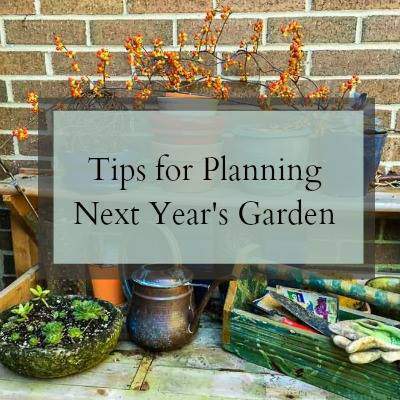 But before winter arrives there are a few winter garden prep chores you’ll want to do to make sure your garden is ready to go in the spring. 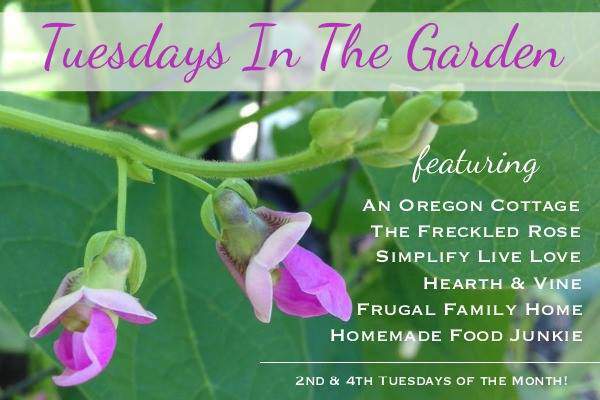 This is the last Tuesdays in the Garden post for this season. I hope you’ve enjoyed all the great gardening ideas and tips that have been shared by all the Tuesdays in the Garden gardeners. I know I always learn something new. 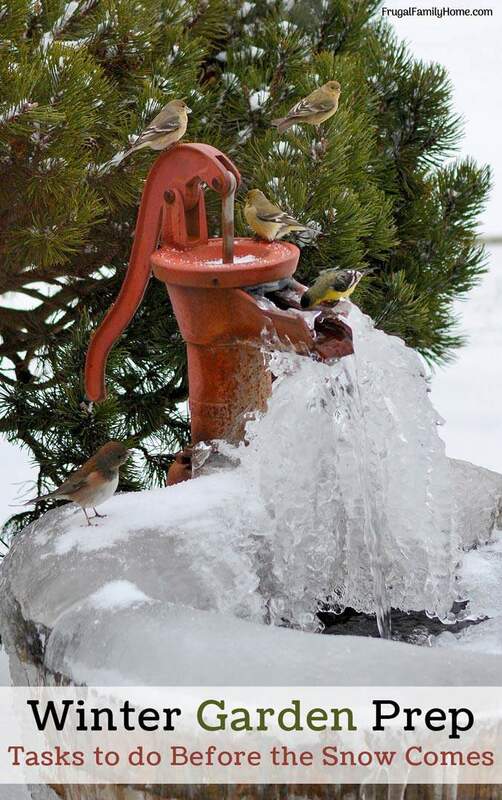 With this being the last of our gardening posts it’s only fitting that we share a few winter gardening tips. After all the little bit you do in the winter when you put the garden to bed, can really make a big difference in how easy the garden is to care for in the spring. 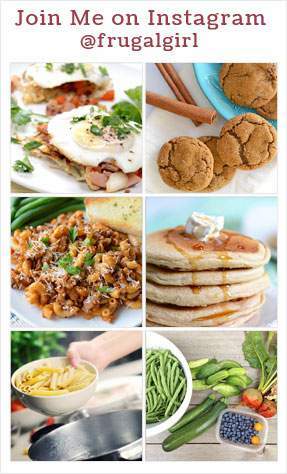 Some of these tips overlap with the fall garden prep chores, which I think is good. Fall can be really busy and even if you missed the fall window to do a few of these items you can still get to them now before the snow flies. When you put your garden to bed will rely depend on where you live. For us, in the north, we usually garden until right around mid-November. Then with the short days and cooler weather things slow down. 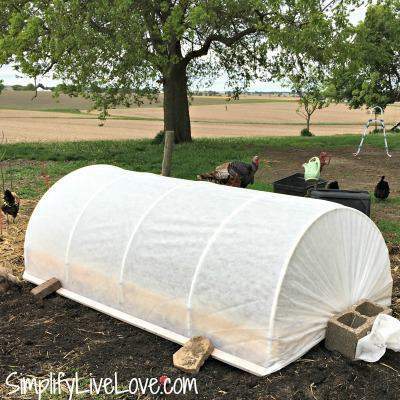 I haven’t tried to grow a garden under cover in the winter yet but it’s on my garden bucket list to do one of these years. 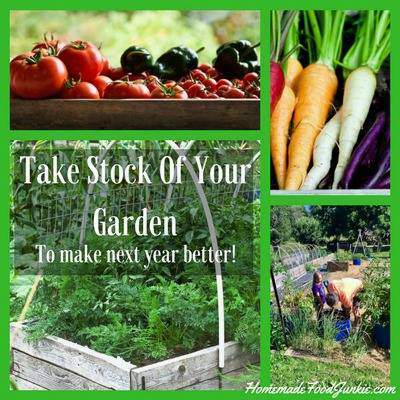 If you live in the south you might be able to garden almost all year round. So you might not be putting your garden to bed but transitioning to cool weather crops. Some of these tips can still apply. If you haven’t already tidied up the garden beds right before winter sets in is a good time. Pull out any dead or dying plants clear out any weeds. Fewer weeds now can mean fewer weeds in the spring. Don’t forget to add protection to winter-tender plants. 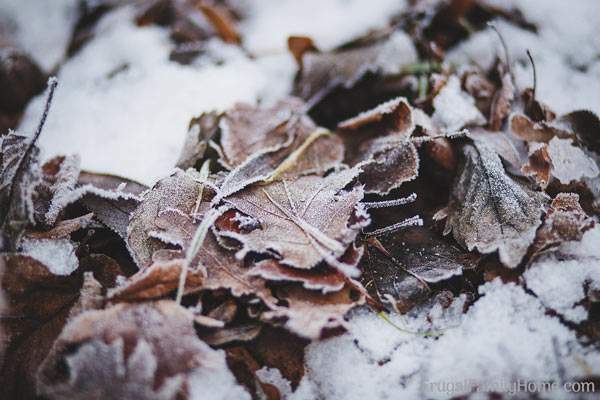 You can use mulch or even leaves to cover them and insulate them during the winter months. 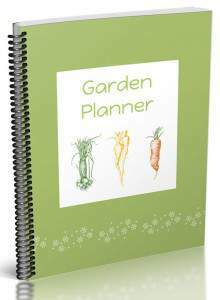 If you are trying to extend your growing season be sure to keep your vegetable garden watered, weeded and covered if needed. It’s time to put on extra protection to keep those plants you planted late in the summer thriving. Be sure to check regularly on a covered garden. There might be lots of rain in the early winter but the covered garden will get very little, keep a watch and water before the garden gets dry. Get your garlic in before it’s too late. I know I’m usually so busy in the fall I forget to get my garlic in. Then I remember in the spring. Make a note to yourself and get your garlic planted now if it’s not been done yet. You’ll be glad when you’re harvesting your garlic next year. Don’t let leaves lay around in the yard. If you like to have a nice looking lawn like my hubby does keep those leaves picked up. If the leaves are left to lay around they will cause the lawn to die and you’ll have bare spots to fill in. If you have as many tree leaves as we do you’ll have lots of bare spots to fill in on the lawn. Keeping the leaves picked up can really help in how well your lawn does during the winter. If picking up all those leaves seems like too much of a pain, you can mulch them with a mulching lawn mower. The small pieces of leaves don’t hurt the lawn like full leaves do and can help feed the lawn too. The mulched leaves can be used to cover your garden or without mulching, you can use leaves to cover and protect your winter timid plants. A layer of leaves on the strawberries can help them stand up to the cold winter weather better. One word of warning though. Don’t use oak leaves in the garden or beds. They take forever to break down. I found this out the hard way when my hubby mulched a bunch of our oak leaves, added them to our garden beds and they stuck around forever. For oak leaves, I’d suggest picking them up and moving them out. If you haven’t divided your perennials yet now would be a great time to do it. 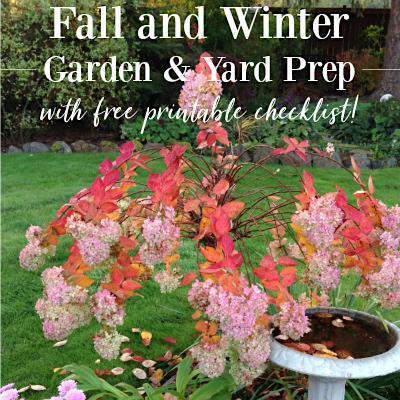 I try to divide my perennials in the fall or spring but if time has gotten away from you, early winter is a great time to tackle this garden task. Be sure to water in transplants well especially if rain is scarce where you live. If you won’t be growing more vegetables under covers this year, it’s time to put them to bed by covering your garden beds. I started the process of covering my beds once my fall garden items were done with plastic. I clear the plants out and then place a layer of black plastic down on the garden beds. Then let them sit all winter long covered. Keeping them covered helps to prevent weed seeds from blowing in and helps to kill the weed seeds too. 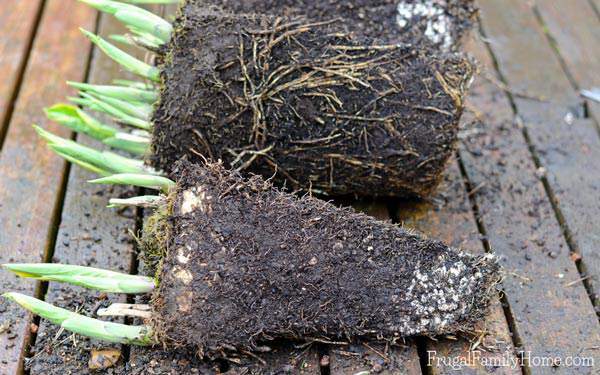 In the spring when the sun comes out the sun heats the soil and can destroy those seeds that landed in your garden last fall. 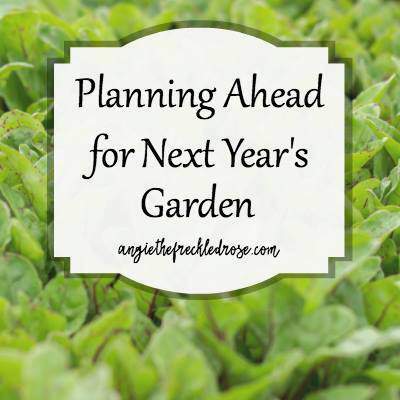 It’s a great way to reduce the weeds in your garden now for next year. 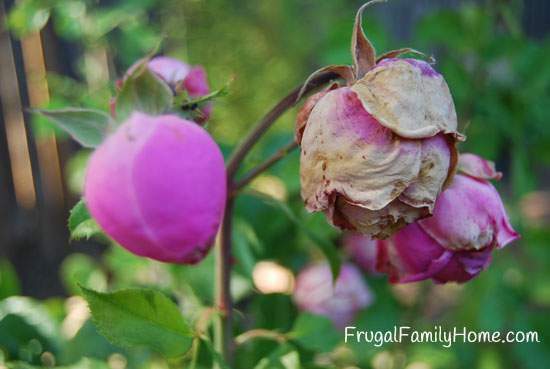 Your roses have given many great blooms all season long with the care you have given them. They are ready to go dormant for the winter months. We trim our roses back to about waist height in November to December. Then we trim them down to knee height come January or February. Pruning them helps to keep them from getting too leggy and sprawling everywhere. When you prune them back for the winter they are more protected from breakage in ice storms or from falling branches. If you live in a cold part of the world. You might want to mulch around the base of the plant and part of the way up to protect it from the bitter cold. In our area, we don’t have to mulch because of winters, in general, are mild but we do have a harsh winter now and then like last winter. Those are my basic winter garden prep tips to do before the snow flies. A little work now can really help with how much work will be needed in the spring. What chores do you do each winter when putting your garden to bed? 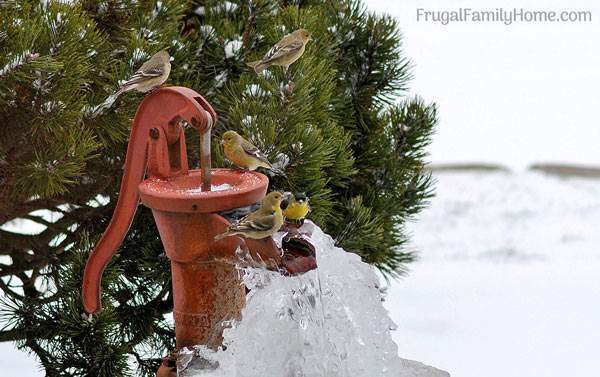 Find more great winter garden tips from the other Tuesdays in the Garden gardeners below. Just click on the photo to be taken to their article to read. As usual, great tips, Shelly! This is the year I’m finally covering my garden with plastic. I’m so excited! Love those tips. I really need a mulching lawnmower. And yes, we took our three Oak trees out. They were impossibly messy and those leaves would NOT break down. Thanks for the great tip Shell! Happy Gardening.